Now that the snow has begun flying everyone is outside with a shovel since that snow blower can only reach so far. If you suffer from low back pain and still need to get outdoors to clear off a walk way or a deck here is how to do so without putting your back in jeopardy. 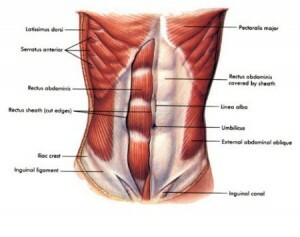 Be sure to perform a pelvic tilt to engage your lower abdominals to decrease the stress to your low back. Keep the shovel close to your body to decrease the torque on your back. 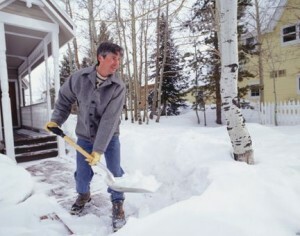 Be sure to lift small amounts of snow versus loading up your shovel with too much weight. Walk the snow to your designated area as opposed to trying to throw the snow any distance. Make sure not to twist your back, instead move as a unit keeping your back in good alignment. 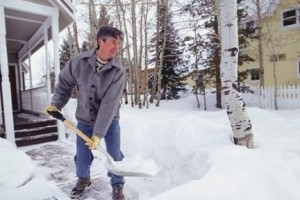 Shovel small areas while taking frequent breaks. This may take a bit longer, but your back will thank you. If you experience an increase in your back pain after you are done apply ice for 10 to 15 minutes while enjoying a delicious cup of hot chocolate.